This 4 berth features a full rear lounge offering panoramic views. 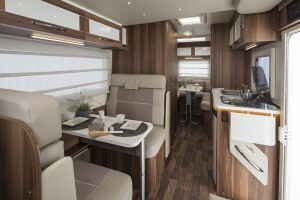 It is the perfect motorhome for groups and families with such a sociable layout. 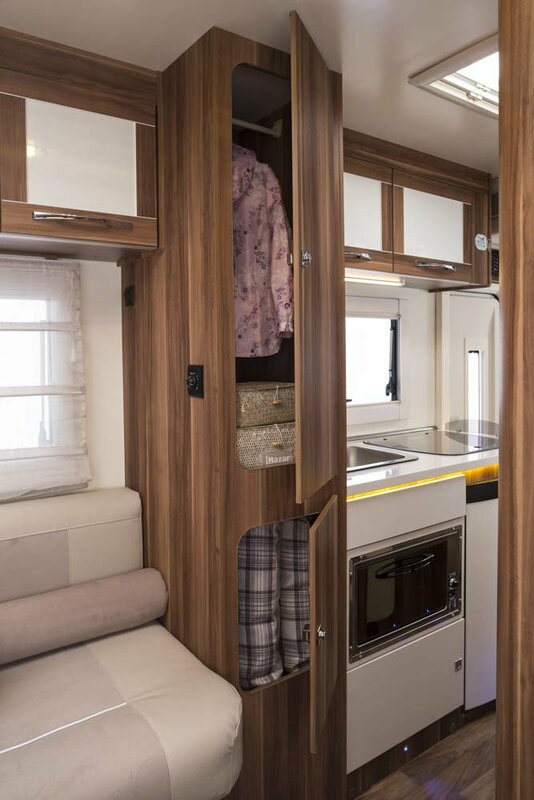 The best feature of this motorhome is the spacious rear lounge which means this 4 berth offers so much more space and flexibility and with 2 double beds on board it is a great choice. 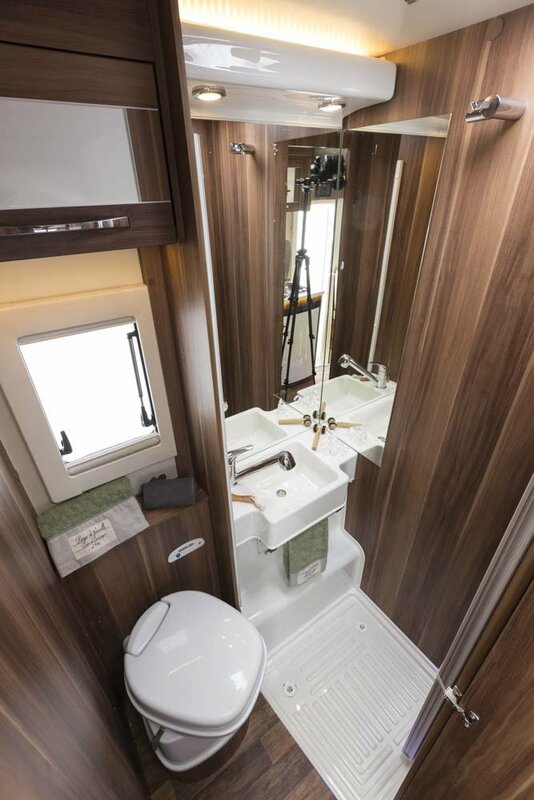 This motorhome features separate toilet and shower, full central heating and an ample storage locker great for ski's. It comes with 100 watt solar panel, TV and Status aerial, full colour reversing camera and a galley kitchen with oven and fridge.